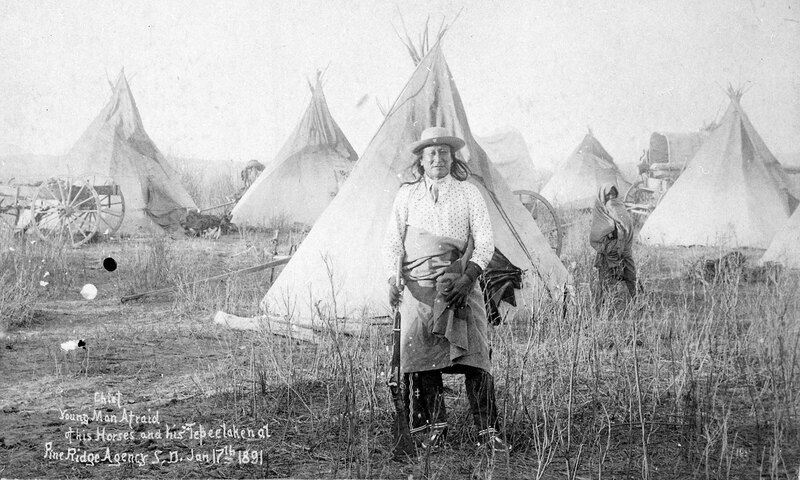 White Horse Creek Council believes reclaiming and following traditional ways has a significant positive outcomes for the indigenous peoples of the the United States. Programs created, and administered by first nation peoples are by far the most effective as compared to other paradigms. Check out our Events page for more information on events in Spain in September and Indigenous Peoples day in October! 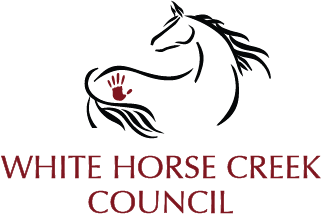 As a 501(c)(3) organization, there are many ways to get involved with White Horse Creek Council. Volunteering to help organize and run events, donations of cash, goods and services. See our Get Involved page for details.